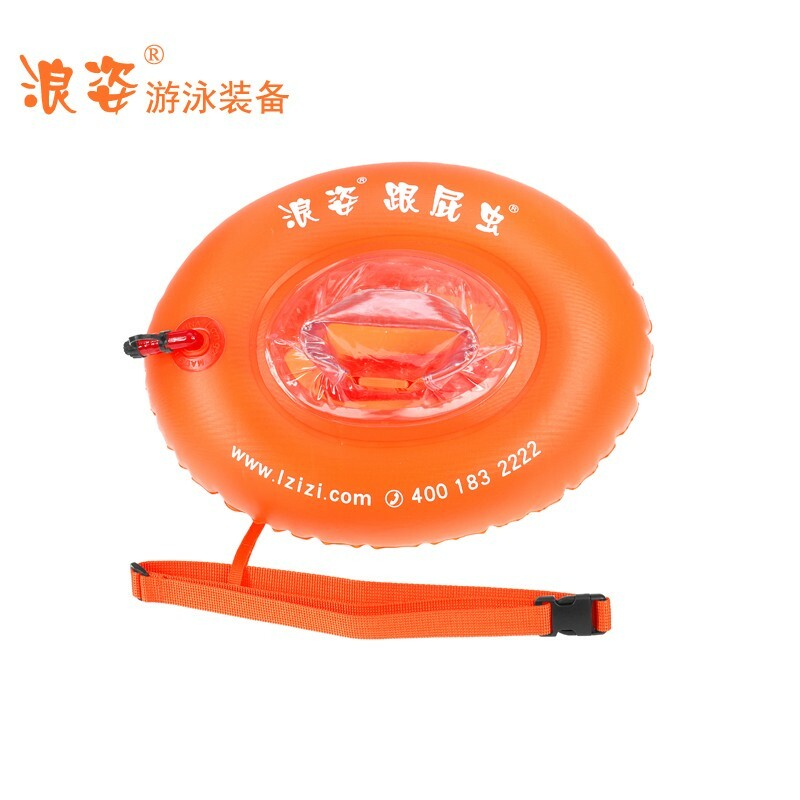 This product is suitable for those who swim in rivers and lakes, open waters. winter swimming and etc., Higher security is ensured with double-balloon design. This product is safe and comfortable during use, swimmers feel free to wear and are not affected. If one feels tired, legs cramp, choked or other emergency situations during his swimming, he can grasp the drift bag against the water to deal with the discomfort. With environmentally friendly thicken PVC, whose thickness is 0.55MM.soft fabric is designed to provide from being rigid while used by winter swimming enthusiasts and be able to maintain a soft state. Features: It can be used to install clothing, mobile phones, food, water and so on. You can open at any time in the water, it is suitable for outdoor long-distance swimming.